In version 2.2.0 (released November 28th, 2018) we have added long-awaited RTL support for all themes based on Apollo13 Framework. 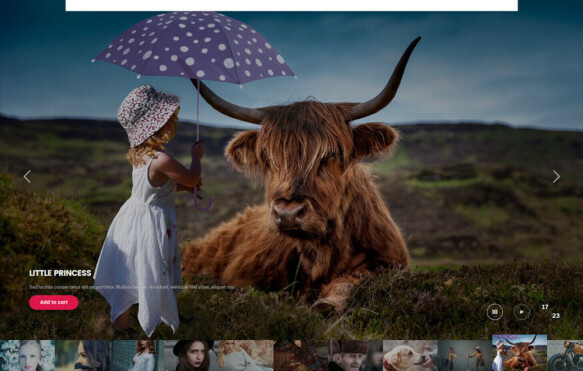 It means both Rife Free & Rife Pro can finally be used by a broader audience. We have also started implementation of accessibility improvements and fixed a few minor issues. 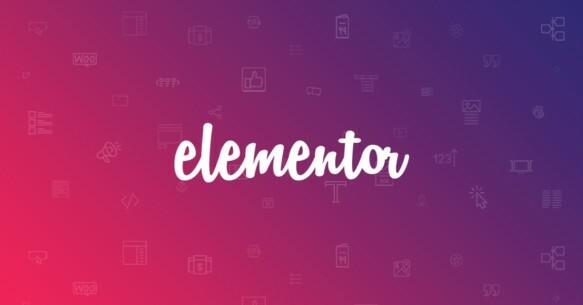 Since version 2.1.0 (released October 31st, 2018) all shortcodes from Apollo13 Framework are now available as Elementor widgets. That means no more writing shortcode by hand and lurking into documentation for all available parameters – isn’t this great? Thanks to this we were able to rebuild all Designs(demos) for Rife Theme without using a single shortcode. Now everything is easy to drag & drop and edit. 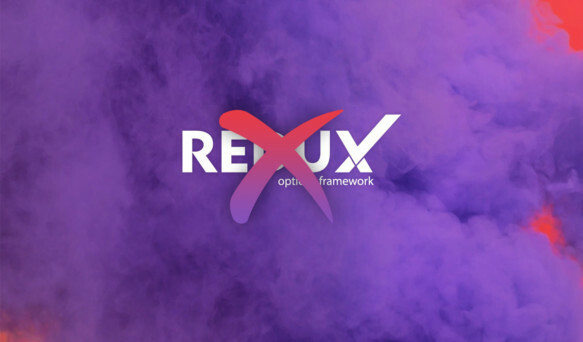 Apollo13 Framework Themes free from Redux Framework plugin! Since version 1.7.0 (released April 3, 2018) themes made under Apollo13 Framework are finally free from Redux Framework plugin dependency. 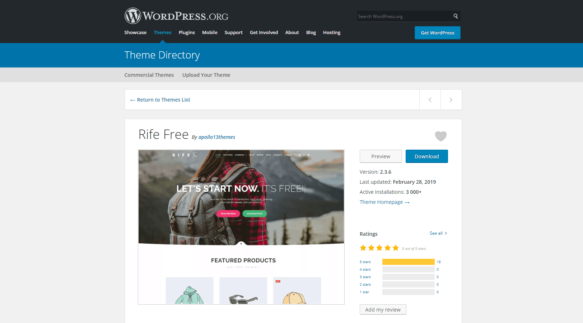 Since version 1.6 of Rife Theme all Designs are rewritten and now build with Elementor Page builder plugin. It was made possible after implementation of new shortcodes in the newest version. New shortcodes & documentation in Rife! We want to announce to you new shortcodes in theme, that will give you more freedom and power in creating impressive content. You can now use them on any page/post/work that you want.